Camille Bedock’s book Reforming Democracy: Institutional Engineering in Western Europe (Oxford University Press, 2017) makes a major contribution to the comparative study of institutional reform in advanced democracies, both conceptually and empirically. Indeed, the book’s title slightly understates the scope of this contribution as reading the title one may expect a small-N comparison of reforms in a few Western European countries. 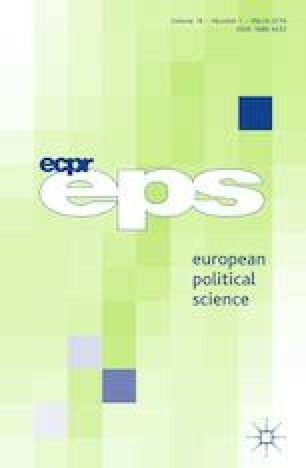 Rather, the study covers reforms in 18 European democracies over a period of two decades. Moreover, the book is further enhanced by complementing this large-N analysis with an in-depth analysis of successful and failed reforms in three carefully selected case studies, namely Ireland, France and Italy.